Success Journey Continues in Guatemala! I'm back! Both to Guatemala and on my blog! It's been months since I have blogged, and in the upcoming weeks I will be sharing the reasons why I took a writing sabbatical. However, I am glad to say that I am currently in Guatemala right now. In a few hours, I will begin conducting a two day leadership workshop for police officers from Guatemala and other Central American countries. It's truly an honor for me to be here because my dad is from Guatemala, so this country is my roots. 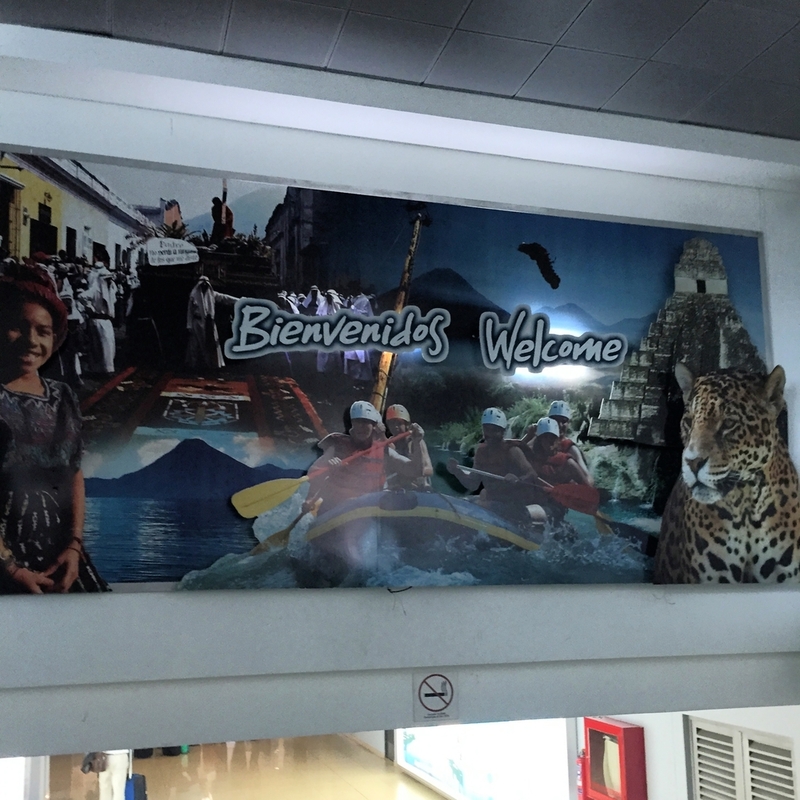 I arrived yesterday and one of the first things I wanted to do was eat a Guatemalan tamale. And you better believe I got one! There's no shame to my game...I love food. If you are ever in Guatemala City, you have to check out Kacao. Not only do they have tamales, but they also have Guatemalan enchiladas, which are totally different from Mexican enchiladas. Day 1 here in Guatemala was my preparation day. I watched a little NFL football with Spanish announcers, which added to the excitement of the games. I met with the training staff, and then I had some school work to do, as I am currently working on attaining a Doctoral degree! Today, the real fun starts. Today, I get to impart my wisdom and knowledge to leaders committed to working with young people and making a difference in their community. Who would have thought that I would be here? I sure didn't, but I am glad to say, I am here! Here's my nugget of wisdom to you: Don't EVER let anyone tell you that you can't fulfill your dream. Ever. Connect with me on social media! I'd love to hear from you! Posted on October 5, 2015 by A.C. Cristales and filed under Blogs, Success, Leadership, Speaking and tagged Guatemala Kacao motivational youth speaker Leadership success speaking international speaker.